This is a transition post, a blend of resources and quotes on forgiveness – one of the most challenging and most healing of all practices of relational intelligence – and a link to the most effective forgiveness practice I’ve ever found. Most of us experience injury, injustice, disappointment, or betrayal at some point in our lives. Staying caught in those experiences can block the development of our resilience and relational intelligence. Continuing to feel judgment, blame, resentment, bitterness, and hostility toward those who have caused us harm can bring us pain and suffering ourselves. Sometimes, too, our interactions with other people have been less than benevolent; we have suffered harm or injury, or we have caused harm or injury. 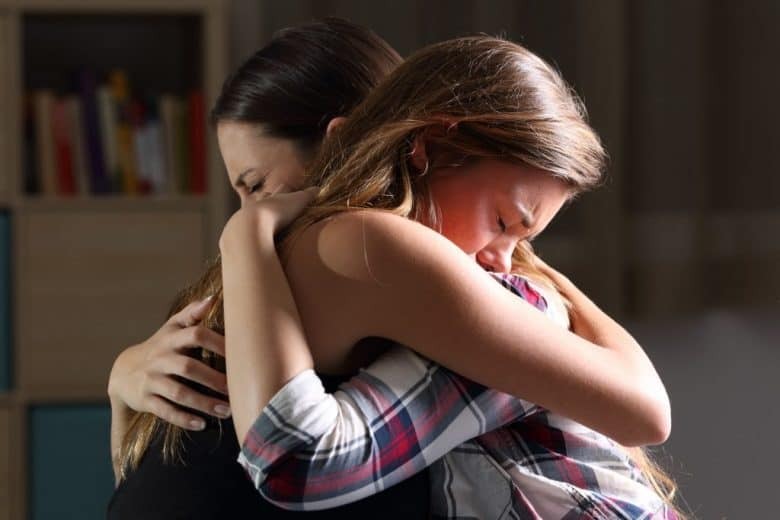 Practicing forgiveness allows us to bring the brain out of the contracted states of anger, resentment, grudge, hostility, shutdown, and withdrawal and back to a state where it can take a broader perspective and recognize shared humanity. This openness is essential to our resilience. It also benefits us to practice forgiveness toward ourselves for harm we have caused others or ourselves. We want to rewire the behaviors of complaining, criticism, disgruntlement, and contentiousness we can so easily get stuck in and replace them with the understanding, compassion, grieving, and forgiveness that can move us into resilient coping and relational intelligence. Forgiveness does not mean condoning, pardoning, forgetting, false reconciliation, appeasement, or sentimentality. It is a practice, daily and lifelong, of cultivating the inner secure base that allows us to see our pain as part of the universal pain of all human beings, to reset our moral compass, and to remain compassionate even in the face of injustice, betrayal, and harm. We may even need to practice forgiveness of life itself, for the fact that we’ve been dealt the hand we’ve been dealt by life. Forgiveness practice is not the only skill needed for healing from hurt and betrayal, but it is an important one. The exercise in forgiveness below can help you to recover your trust in yourself and in the process of relating to others. It is very easy to forgie others their mistakes; it takes more grit and gumption to forgive them for having witnessed our own. The day the child realizes that all adults are imperfect, he becomes an adolescent; the day he forgives the, he becomes and adult, the day he forgives himself, he becomes wise. The person who betrayed you is sunning themselves on a beach in Hawaii and you’re knotted up in hatred. Who is suffering? When you forgive, you in now way change the past – but you sure to change the future. Click on this link for Jack Kornfield’s forgiveness practice, adapted from his The Art of Forgiveness, Loving Kindness, and Peace.